Glebe Annex community clean-up is tomorrow! 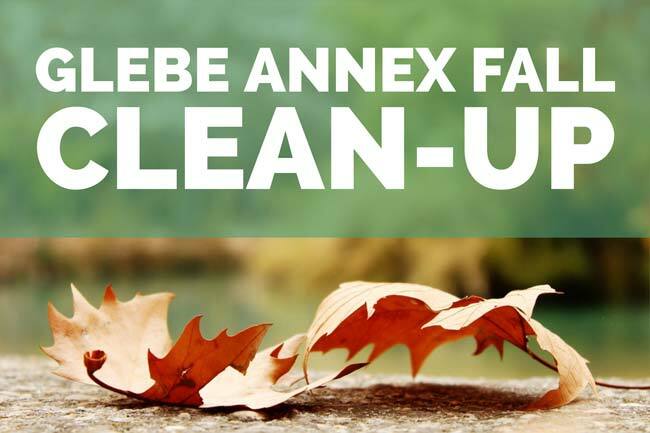 Please join us tomorrow for our semi-annual Glebe Annex clean-up! We will have coffee and doughnuts for people who come to help us clean-up – or those who would like to stop by and visit! Next Next post: Community clean-up thank you!